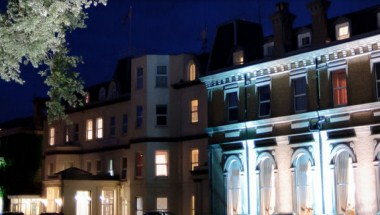 The Spa Hotel is an elegant 18th Century Mansion dating back to 1766 set in 14 acres of picturesque grounds on the edge of Royal Tunbridge Wells. We are a quality Hotel with superb facilities for conferences, business meetings, events or banquets. We can offer you an elegant range of conference rooms, banqueting and event rooms, meeting rooms, reception rooms and training facilities. The perfect venue for Wedding Celebrations, the The Spa is licenced for Wedding Ceremonies and Civil Partnerships, and The Royal Suite can accommodate up to 300 people. For more intimate celebrations or for business meetings the hotel also has an excellent range of rooms available. The Spa Hotel offers 70 well appointed and individually styled bedrooms.